The Gameweek 5 average was 47 points while your resident FPL expert could only manage a paltry 43. 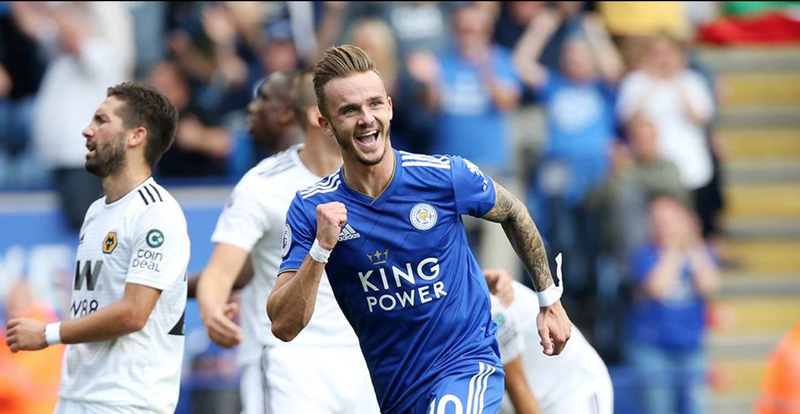 The 2018/19 Premier League season is well and truly under way, with title favourites starting to assert their claims while the rest try their best to get their campaign back on track, and it’s a similar situation in the virtual, albeit ultra-competitive world of Fantasy Premier League (FPL). Many a manager utilised their wildcard for Gameweek 5 and as a result, mini-leagues around the world saw a huge shakeup on their leaderboards. For those rueing that perhaps they missed the boat, worry not for the season is long and ahead of Gameweek 6, The Statesman has your back with essential picks that cater to the budget of virtually ever FPL team. Why yes: Against struggling Huddersfield at home, Leicester should be able to get out of the slump they’re in at the moment. 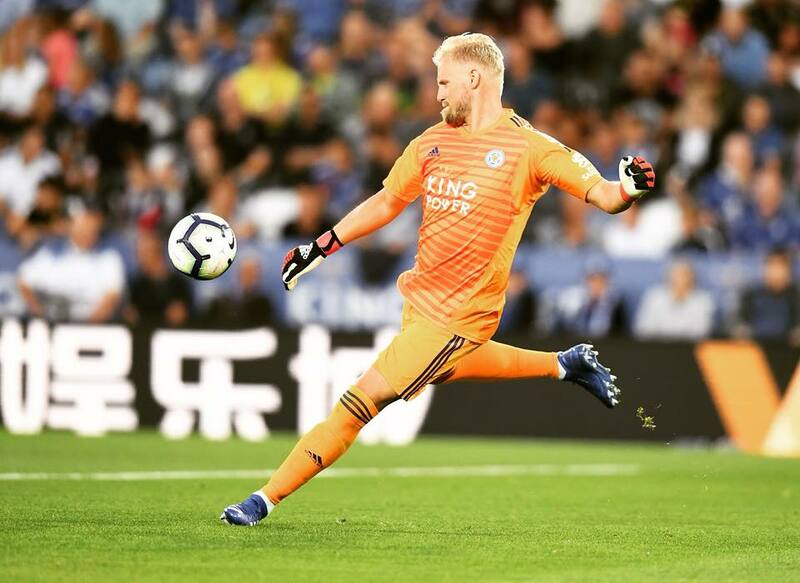 Fixtures seem pretty routine and Schmeichel is likely to pick up a few clean-sheets over the course of the next couple of Gameweeks. 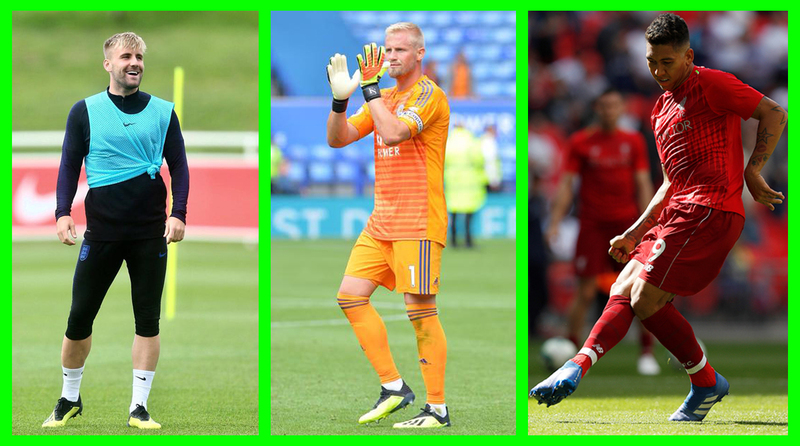 Why no: Ricardo Pereira (£5.1 m) and Ben Chillwell (£5.0m) are excellent mid-price options for your backline and clubbing them along with Schmeichel would be a risky stratagem. The Foxes have registered just one shutout so far. 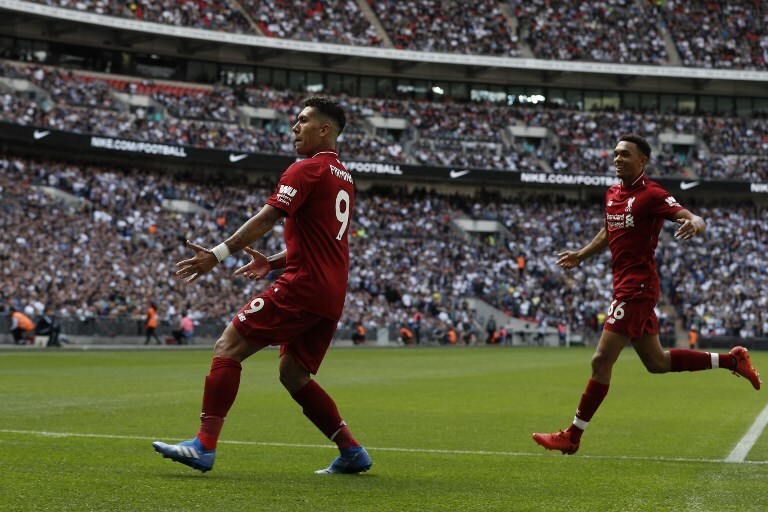 Why yes: Liverpool are flying high at the moment and it’s highly unlikely that Southampton will be able to breach their defence, especially with top-top-scorer Danny Ings unavailable. Gomez is the cheapest starter from the Reds defence and could prove to be a massive differential. 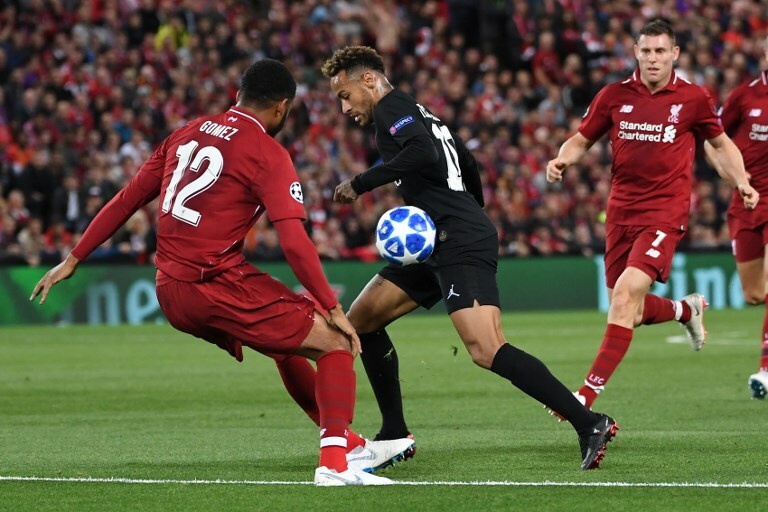 Why no: With Andy Robertson (£6.2 m) bulldozing past opposition fullbacks and sending in cross after cross for Liverpool’s lethal forwards, why would you want to take Gomez over the Scot, unless you have a major budget crunch? Will get difficult to fit Gomez in your squad, what with FPL restrictions on keeping more than three players from a single club. The Merseysiders do have tough fixtures in Gameweeks 7 and 8. 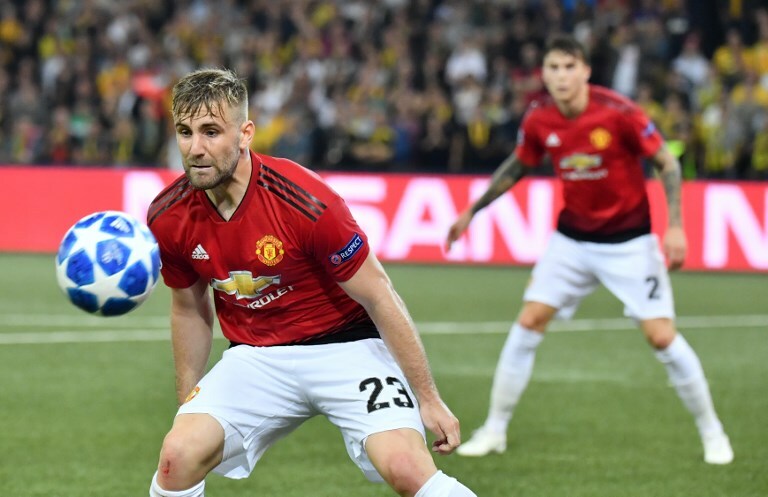 Why yes: Easily United’s best player this season, Shaw is fit again and was excellent in midweek (UEFA Champions League) as well. The Manchester giants are flying high after three wins on the trot (all competitions) and while the Wolves have been impressive, they won’t be a match for the Red Devils at Old Trafford. Arguably the only defensive player from Jose Mourinho’s squad who has a strong shout to make everyone’s FPL team. Why no: Did play the entire 90 minutes in midweek, so there is a tiny possibility that he could be rested in favour of Ashley Young. On paper, these fixtures look winnable, but so did ties against Brighton & Hove Albion and Tottenham Hotspur. Why yes: With two goals and assists, the early signs have been promising for the Foxes’ new creative maestro. The Terriers (who are poor away from home) are floundering and should be seen off comfortably at the King Power Stadium. Why no: With Jamie Vardy (£8.9m) back from suspension, the forward makes for a compelling case as well. Are the Foxes in a slump or is their poor form an ominous portent? 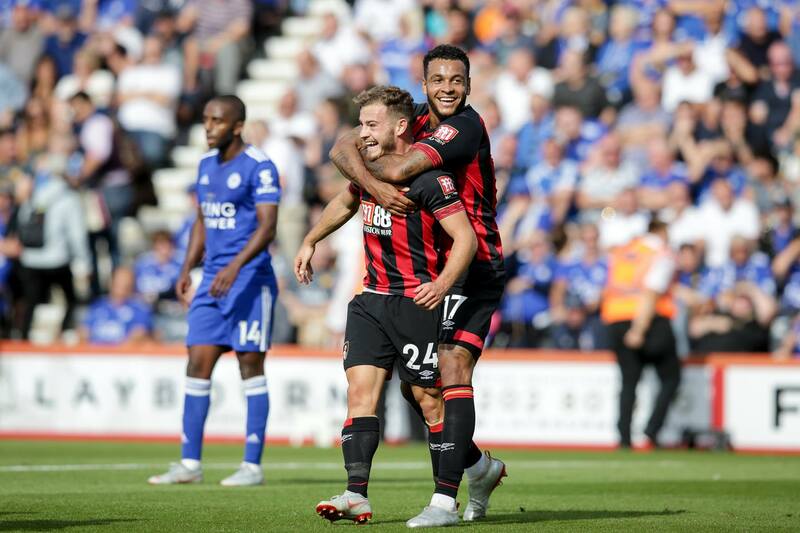 Why yes: The diminutive winger exploded in Gameweek 5, with two goals and an assist against Leicester and looking at the Cherries’ calendar, there’s no real reason to not pick him in your FPL squad. An excellent fourth-choice midfielder. Why no: Callum Wilson (£6.3 m) and Josh King (£6.3 m) seem to be doing a decent job up front and both should be given a dekho at the very least. Why yes: The Brazilian’s making light of an eye injury and after his midweek heroics, will surely start against Southampton. The Saints have been inconsistent thus far and the smart money would be on Firmino to extend his rich vein of form. Why no: Tough fixtures in Gameweek 6 and 7 loom large, while the likes of Sadio Mane (£10.0 m), Mohamed Salah (£13.0 m) and even James Milner (£5.6m) are compelling picks from the Reds’ midfield. With Alisson, Virgil van Dijk and Andy Robertson proving to be solid options at the back, FPL managers have a bit of a dilemma as you can only have 3 Liverpool players. Why yes: Palace’s hero was back after a brief spell on the sidelines and he didn’t take long to score a cracker. Inviting fixtures make him a must-have pick. In this price range, you’ll be hard-pressed to find a better alternative. Why no: The Eagles are too heavily reliant on their frontman and at times, he can get isolated. Plus, his reputation as a diver precedes him and he’s likely to pick up a few cautions for either simulation or over-protesting. PS: The Gameweek deadline is 11.30 am GMT/4 pm IST.